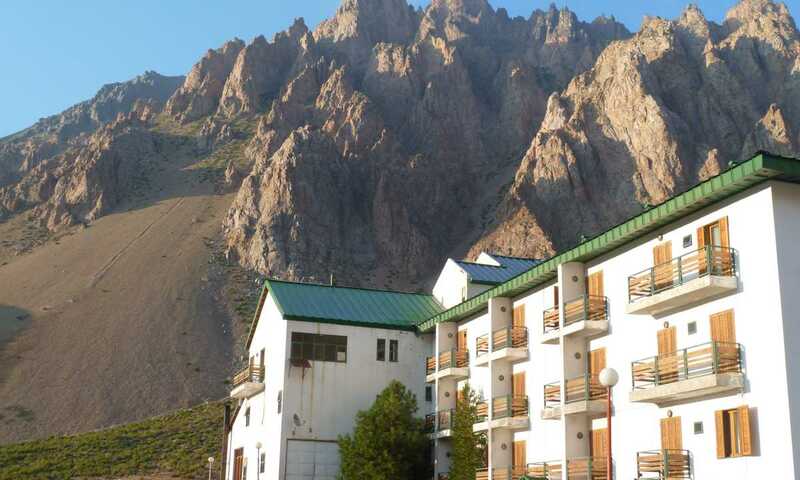 An Argentine ski resort 3-4 hours from Mendoza and close to the Chilean border. It takes its name from Cerro Penitentes which sits behind. In the winter it's a popular spot for local skiiers but come November it becomes the launch pad for mountaineering expeditions up Aconcagua. The fresh nervous faces of climbers coming in wondering if they'll make it, and the inevitably sunburned and haggard faces of those who have come down from their adventure and looking forward to that first cold beer. There are a number of hotels in the little village (and not much else) - we know and recommend Ayelen. 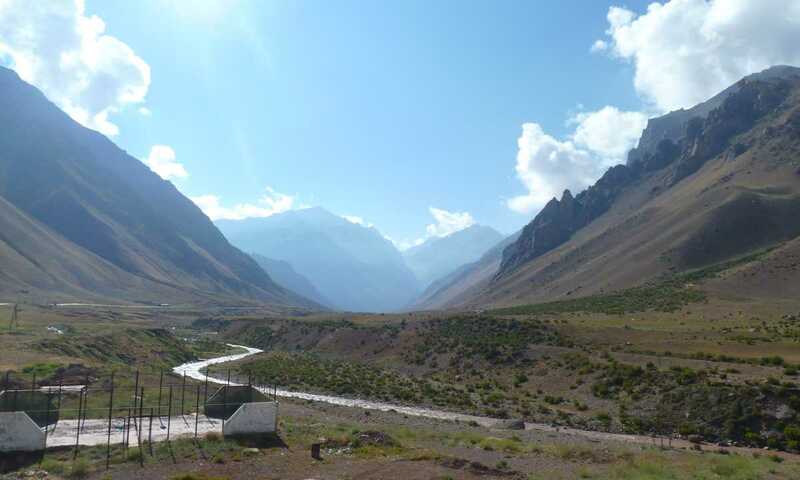 From here it's a 10-15 minute drive to the entrance to the Aconcagua Provincial Park, and then a 4 hour hike up to Confluencia Camp a staging post en route to basecamp at Plaza de Mulas.